Your blog is lovely, and these look really good. 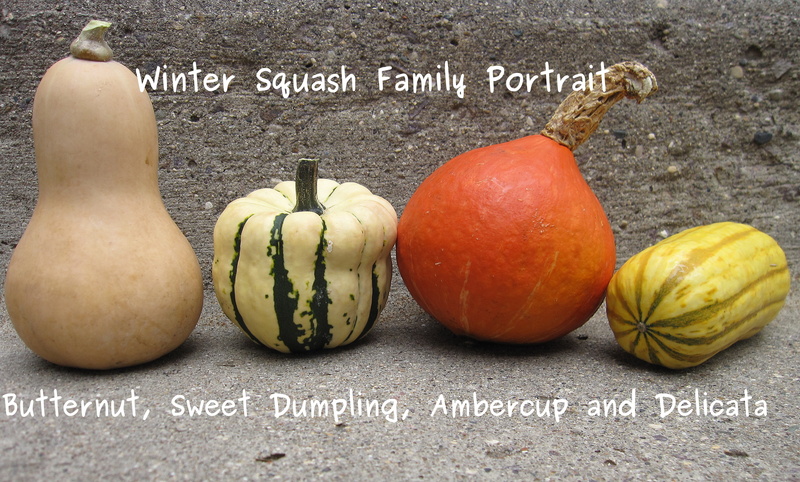 I might have to give it a try with a kabocha squash. I’ll let you know how it goes! Thanks. We look forward to hearing about your try with kabocha squash. 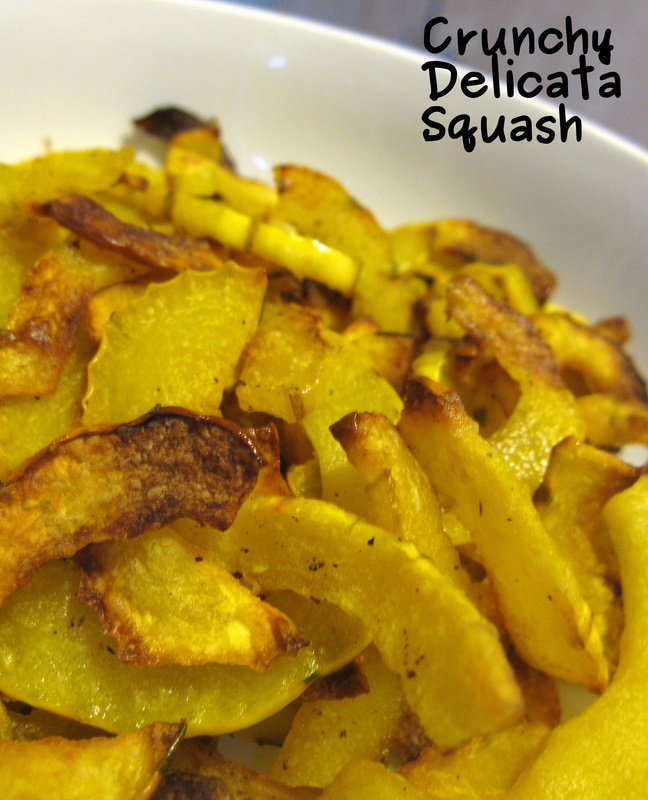 Delicata is one of my favourite squash – but hard to find at our grocery store. I love this idea of making crunchy little slices.